Telemark 2 has won several awards for its technical and extreme lightweight construction, and despite striving for the lowest weight possible, there are no compromises on function nor comfort. 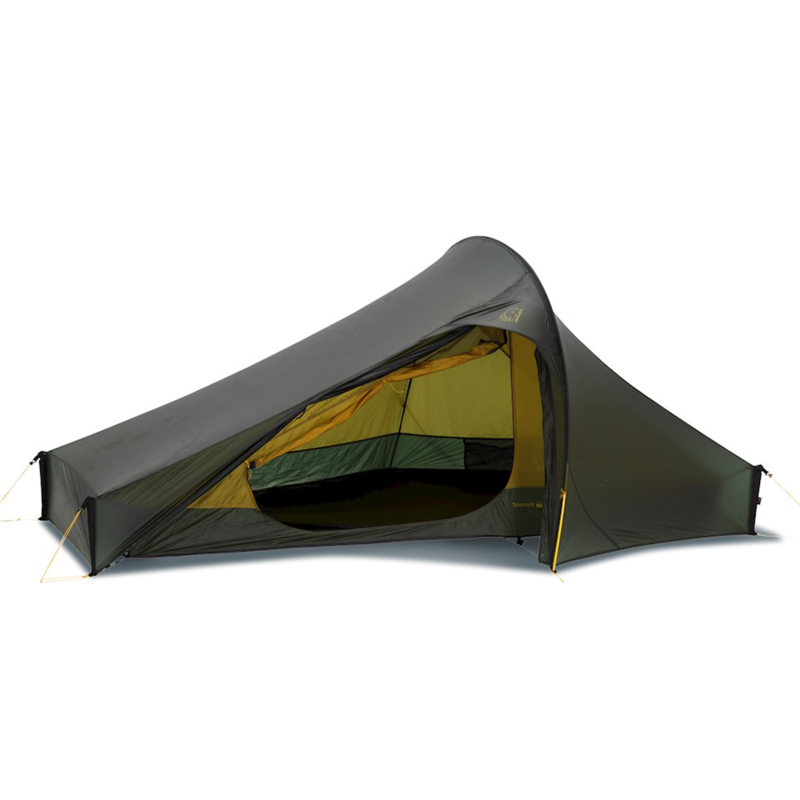 Inner pocket, ventilation through mechanical construction as well as mesh window, easy adjustable guy ropes, magnet closing and corner poles, which can convert the door into a tarp. The technical construction and the choice of state-of-the-art fabrics and components has made Telemark 2 one of the most advanced tents in the world, and it is available with aluminium or carbon poles for lower weight. 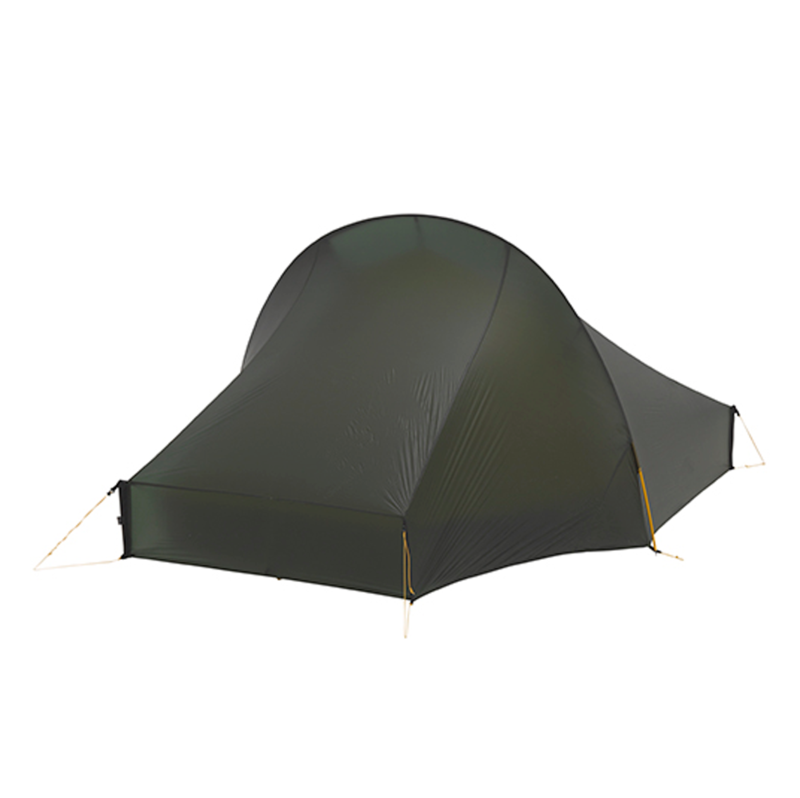 The OMM event demands a tent that can survive storm force conditions. 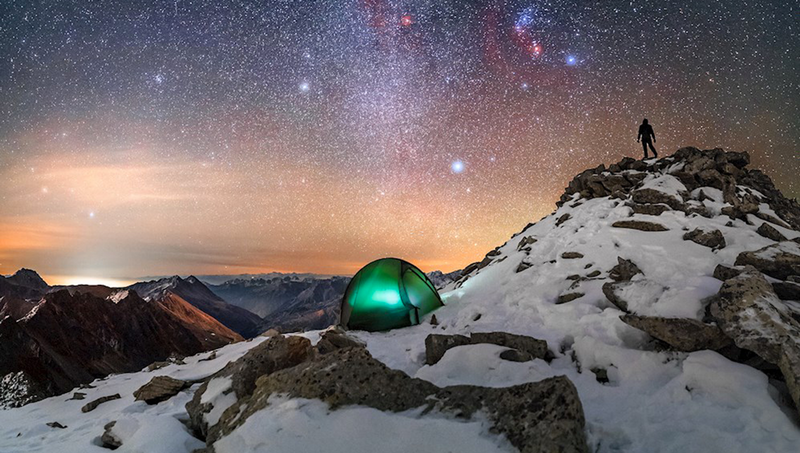 At the end of October you and your tent will take a battering. 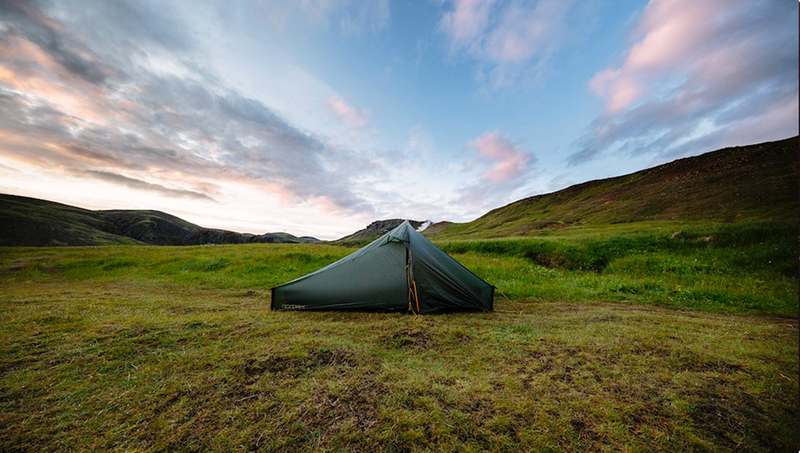 Having a tent you can rely on allows you to focus on taking care of your self. 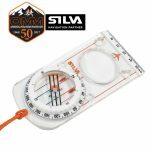 We’re very happy with the performance of the Telemark in these conditions and happy to recommend it for the October event. You can watch the wind test of the Telemark here.. The Danish tent specialists were established in 1901. Focusing on producing high quality products from the finest materials for the harsh Scandinavian winters. 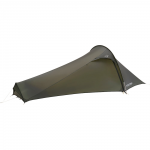 Nordisk’s focus on strong ultralight mountain tents are the perfect addition to an OMM kit list. 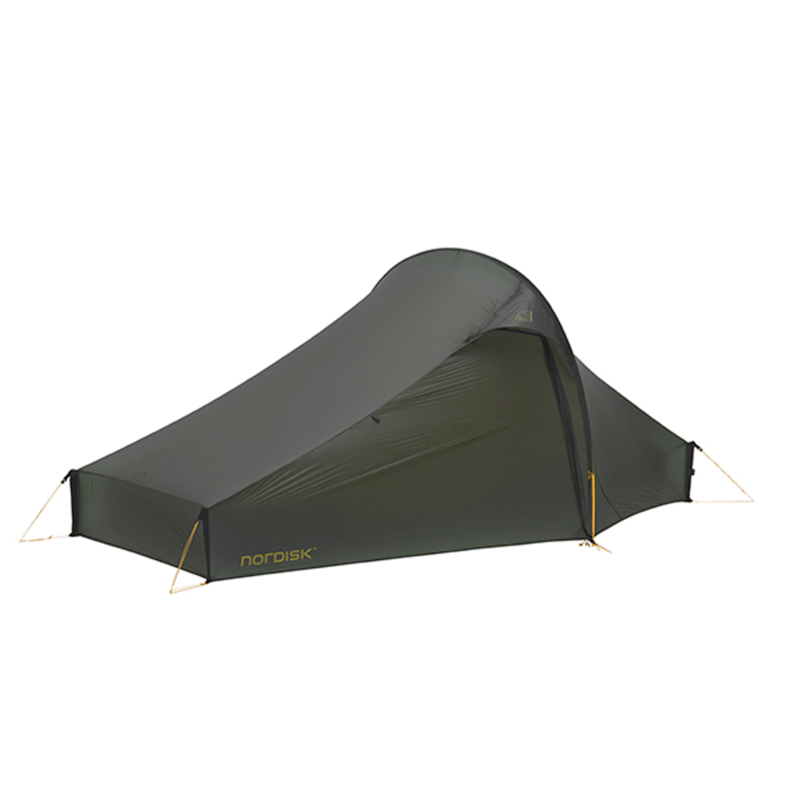 The Telemark 2 is quick and easy to pitch in challenging conditions. The single hoop pole and 6 pegs attached to pre threaded box poles are make the Telemark simple for a one man pitch. The inner can be packed attached to cut down pitch time further.